Owners of the new LG V20 smartphone are reporting problems with the camera glass on the handset, a number of them have reported that the glass covering the cameras has broken. 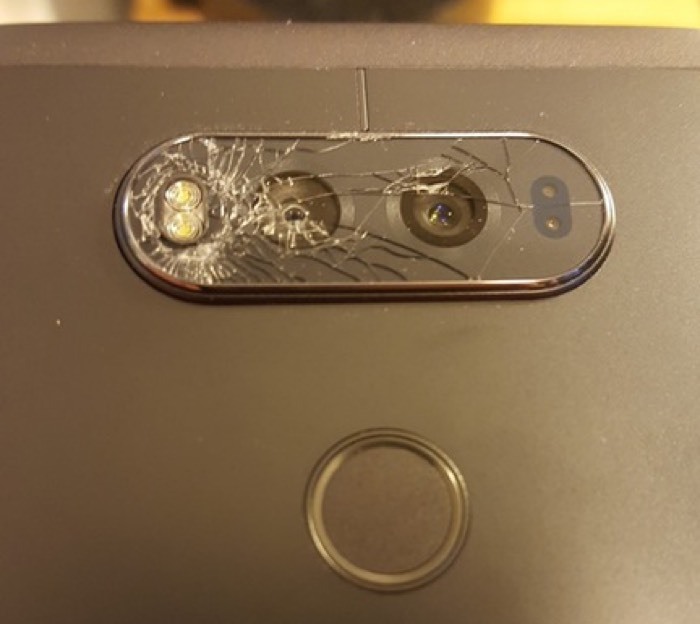 Some owners of the handset have reported on Reddit that there is an issue with the glass covering the cameras being fragile. Own owner reported that his glass cracked after the LED light was left on for too long and others have said that the glass has broken fro no reason. As yet there are no details from LG on what the issue is with the camera glass on the handsets and whether they will be fixing it. If you own the new LG V20 and have had an issue with the glass which covers the camera, leave a comment below and let us know.